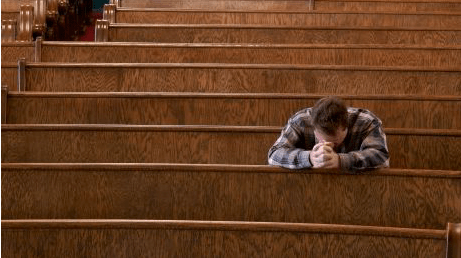 Some of our churches and other places of worship around the country are offering prayer and communion services as we elect new leaders in our country. Wherever you are today or tomorrow, I invite you to take a few moments to kneel in prayer to God. May these prayers help center our hearts and minds and undergird our voting with hope. The words of Emma Lazarus’ 1883 sonnet, The New Colossus, remind us that a foundational principle in the United States is freedom of religion as well as welcoming all those to our shores who seek safety and asylum. These words are mounted inside the pedestal of the Statue of Liberty in New York Harbor. Gracious God, from its very beginning, our country has sought to model your sacrificial love by providing equal opportunities for all people to become who you created them to be. We confess to you, however, that we have not yet modeled your heavenly kingdom. We live in a culture of guns where innocent people are shot and police officers continue to be killed in the line of duty. 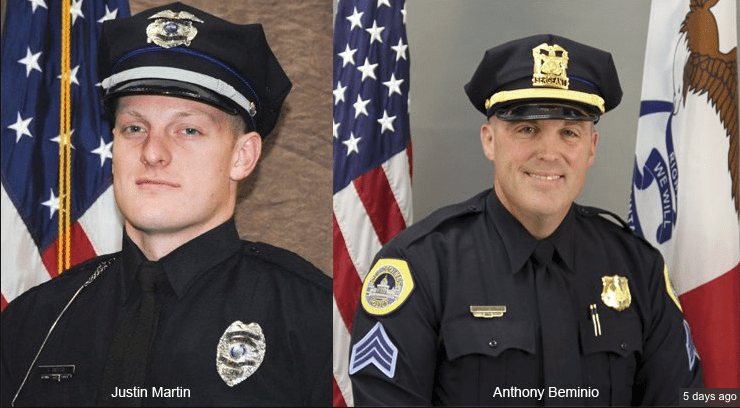 This week the city in which I live will lay to rest two of our finest officers, Justin Martin and Anthon Beminio, both of whom sacrificed their lives in order to protect us. O God of mercy and justice, we confess that our nation continues to struggle with how we treat each other. 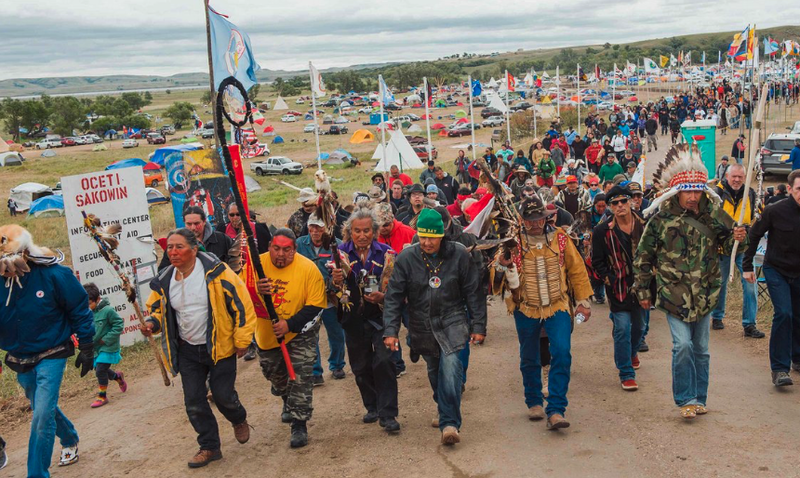 Black lives do matter, refugees need our hospitality, and all people are your precious children, including Muslims, Jews, Hindus, Buddhists, Christians, atheists and the “spiritual but not religious.” Hundreds of people have joined Sioux Native Americans in protesting the Dakota Access pipeline and centuries of injustice against native peoples. Hopewell Missionary Baptist Church, a black congregation in Greenville, Mississippi, was spray-painted and set on fire last week: a hate crime. we may hear with joy what you say to us today. Amen. As we seek to model the suffering love and boldness of Jesus’ mission in our own lives, let us offer one another signs of peace and reconciliation. Long-suffering God, as millions of Americans go to the polls tomorrow, we ask you to fill us with wisdom and remind us who we are and who you have called us to be. We need a fresh outpouring of the Holy Spirit, encouraging us to choose to love in spite of our differences. Center us in your grace and call us to your vision of the peaceable kingdom that is ever before us. we, who are many, are one body, for we all partake of the one loaf. We ask for ears that will hear the cries of children who suffer and men and women who are oppressed because of race or creed, religion or gender. We ask for minds and hearts that are open to hearing the voice of leaders who hear your Word, live your love, and keep in the ways of your truth, as they follow in the steps of Jesus and guide us to your Kingdom of justice and peace. Thank for your words of wisdom, Bishop. After observing you for 12 plus years of Annual Conference, I am so grateful to be addressing you as Bishop. Your blog posts lift my heart and make so much sense. has helped me to focus and see what I have been trying to get at. Bless you and yours always. for comfort , illumination and understanding. We are blessed by you and by the words you chose for us! I also cannot find the best words in prayer so often, but know we have a loving and listening God. Thank you for your leadership.